It’s an action-packed weekend at Discovery Green. The park kicks off its winter season on Friday with Frostival, an annual park-wide celebration featuring an ice carving by Reverend Butter and DLG Ice Factory, ice photo opps, interactive ice sculptures and more. Frostival also marks the opening of GUST: Celebrating a Decade of Discovery, a temporary public art installation by Mexico City-based design studio Cocolab. 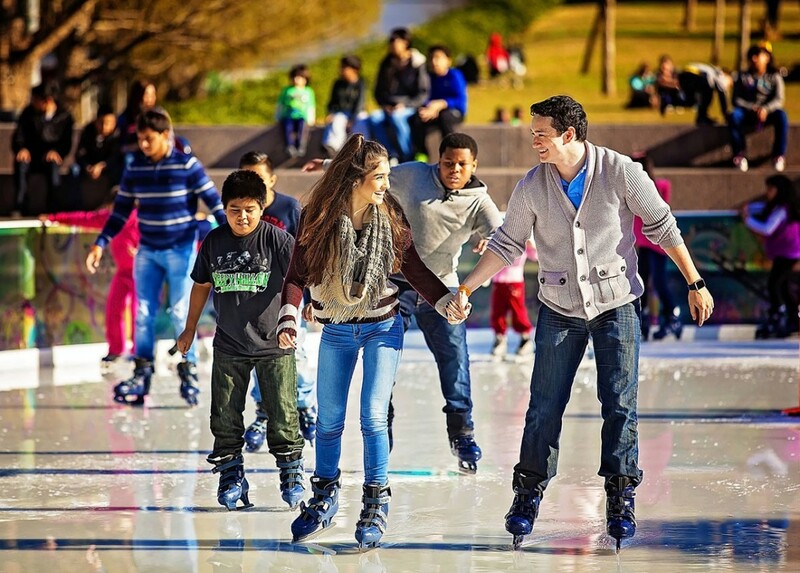 Finally, Discovery Green’s outdoor environmentally-friendly ice skating surface, The ICE, also opens for the winter season on Friday evening. Fresh Arts’ 13th annual Winter Holiday Art Market — featuring exclusively local artists — takes place this weekend. The market offers a mix of fine art and handmade crafts such as paintings and jewelry, and it also features artist demonstrations, live music performances, plus an “Ugly Sweater” themed preview party. One of the top charity antique shows in the country, The Theta Charity Antiques Show is happening all weekend long. Fine furniture and décor from various design styles and time periods will be on exhibition, and a number of renowned designers will be speaking. The inaugural Astroworld Festival takes place this Saturday, with music curated by rapper, singer and songwriter Travis Scott — a Houston native! CITYCENTRE is ready to Glisten for the holidays. On Saturday, Nov. 17, 12-9 p.m., enjoy the district’s annual holiday lighting in the plaza. 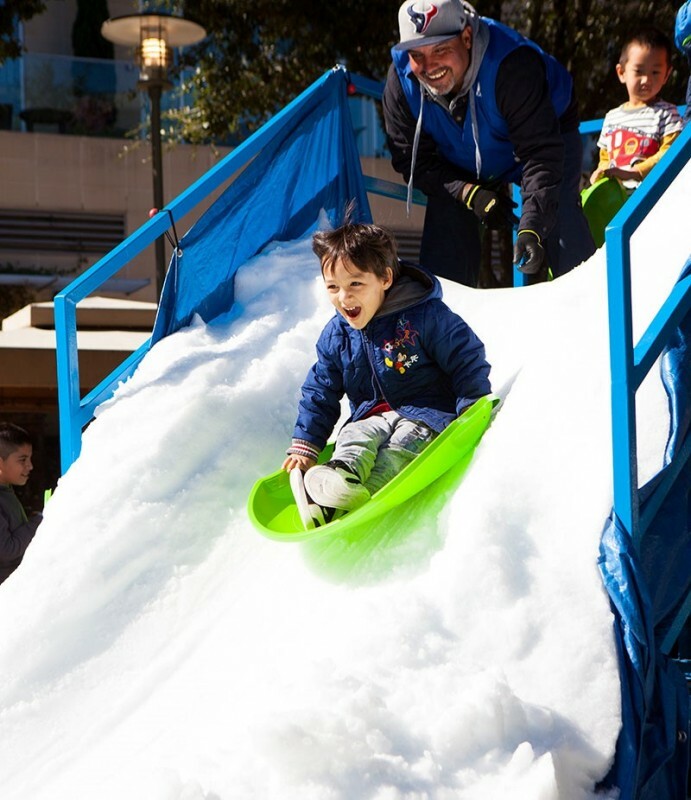 Plus, there is a 100 percent chance for snow in the plaza - grab a sled and take a ride down the 5’ snow slides or build a snowman in the snow box. CityCentre’s annual holiday lighting in the plaza features a full afternoon and evening of festivities. Presented by Sewell Cadillac and Texas Children’s Hospital, the afternoon kicks off with Santa’s arrival in a Sewell Cadillac and is followed by a range of holiday activities including an ice carving demonstration and a chance to ride down a snow slide. More than 200 artists will converge this weekend for The Via Colori Street Painting Festival. The only street painting festival in the region, this festival has grown into one of Houston’s signature art events. Proceeds from the event will benefit The Center for Hearing and Speech. Galveston’s Moody Gardens kicks off its Festival of Lights this weekend. 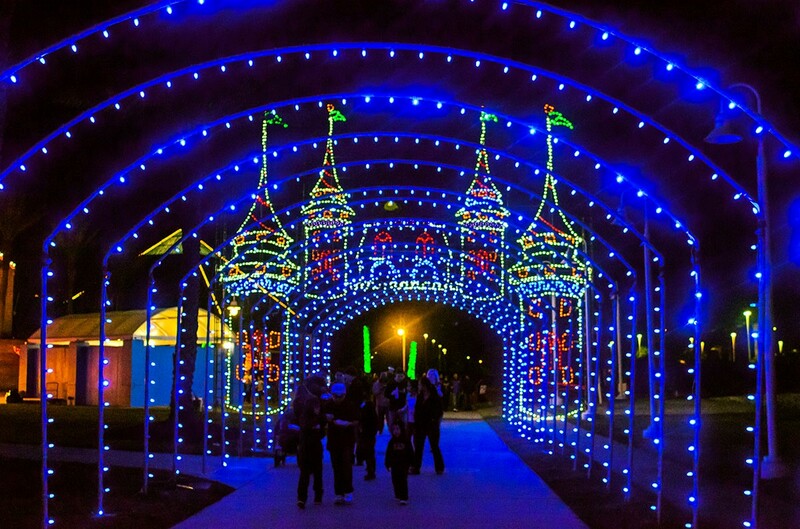 Enjoy a mile-long trail with more than one million lights and lighted scenes along with spectacular views of Galveston Bay. 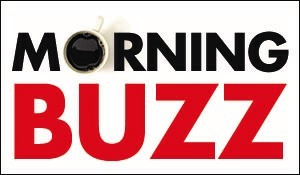 See Haley Kurisky’s roundup of live music this November, and all upcoming events on our calendar.